The Scientific Theories in Rick and Morty « Adafruit Industries – Makers, hackers, artists, designers and engineers! Is there fact in this science fiction? 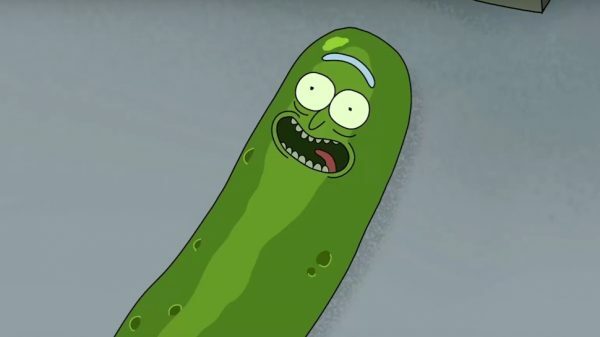 Rick and Morty continues to be one of the smartest, funniest, and emotionally resonant shows on TV, and it’s garnered a huge following because of it. Not only does it play around with what’s possible in animation, the show consistently bends and breaks the rules of sci-fi, often featuring riffs on very real scientific theories and their consequences. The show features so much science, in fact, I knew that I had to get the creators and writers together to talk with some actual scientists.